Tier II Goal Methodology refers to the calculation of Tier II Reporting goals within Supplier Diversity. The purpose of a Tier II Report is to ensure Tier I Prime Suppliers are utilizing diverse suppliers to complete customer contracts. To understand the percentage of Diverse Spend attributed to a Tier I Prime Supplier, goal methodologies are required. 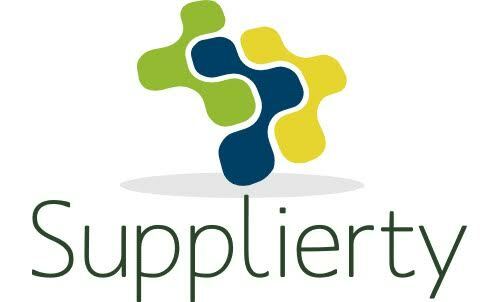 Within the field of Supplier Diversity, the main goal methodology used to determine a Tier I Prime Supplier’s Diverse Spend is known as Percent of Sales. This methodology is used by the majority of organizations and uses a Tier I Prime Supplier’s corporate sales to determine its diverse spend percentage.